A resource manual with a related CD-ROM, aimed mainly at 20-to 40-year-olds, who want theological, spiritual, emotional, cultural and political assistance in their journey into the emerging church. It takes a slightly zany, practical, interactive approach, balancing theory with storytelling and comment. The CD is designed to flesh out the written material through the use of music, pictures, spoken words, videos and animations. The Prodigal Project by Michael Riddell;Mark Pierson;Cathy Kirkpatrick was published by SPCK in April 2000 and is our 52650th best seller. 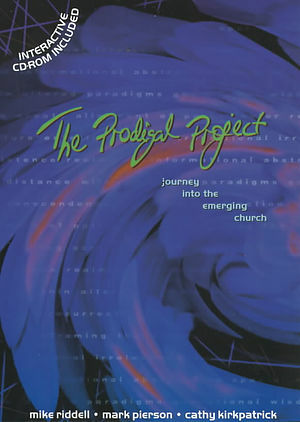 The ISBN for The Prodigal Project is 9780281052509. Be the first to review The Prodigal Project! Got a question? No problem! Just click here to ask us about The Prodigal Project.